Integral to Native American culture, the Pow-Wow is a time to celebrate the people’s rich heritage through music and dancing. 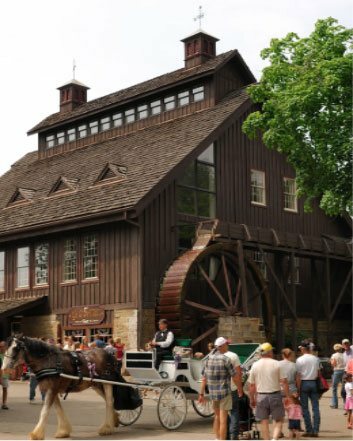 It is a marvelous spectacle which you can enjoy this fall, September 15-17, 2017 in Loudonville, Ohio, about a 25-minute drive north of the Inn. 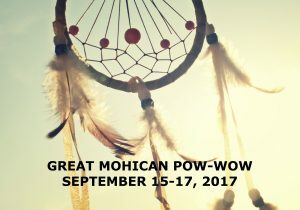 The Great Mohican Pow-Wow brings together all ages, from elders to the young, performing traditional and new songs in native tongue. Drumming is essential as is dancing. Although dance styles and dress have changed over the years, they still carry great significance and importance. 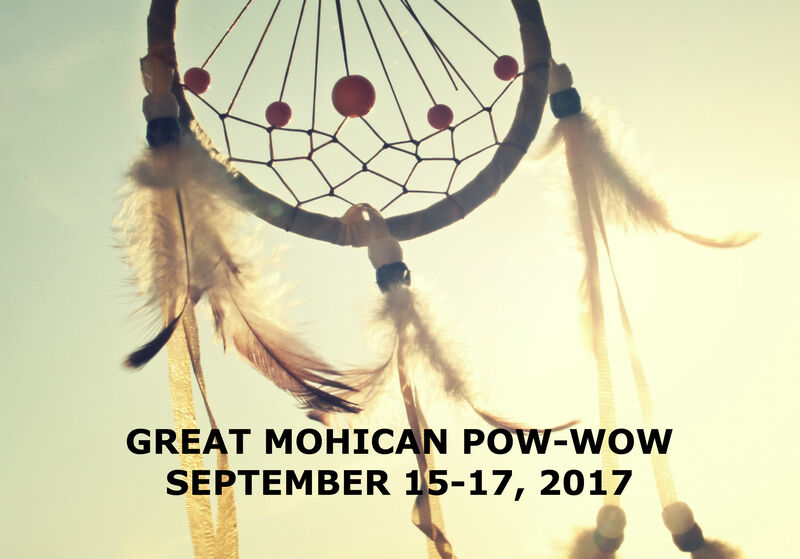 One major component of the Mohican Pow-Wow is the Grand Entry, a daily parade that includes all participants entering the arena. Also on each day’s list of events are Native American storytelling, a variety of demonstrations—such as tomahawk throwing and fire starting—hoop dancing, drum competition, and more. 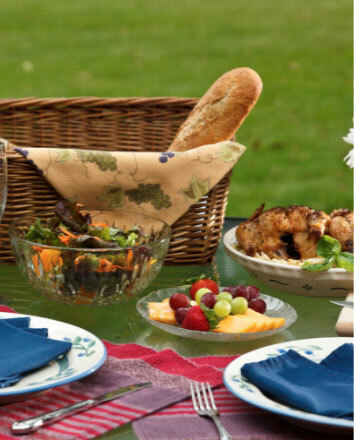 Traditional foods, as well as festival favorites, will be available. Friday, 10:00 a.m. – 6:00 p.m.
Saturday, 10:00 a.m. – 7:00 p.m.
Sunday, 10:00 a.m. – 6:00 p.m.
Plan to visit our neck of the woods to experience all the wonderful cultures, peoples, places, and foods. 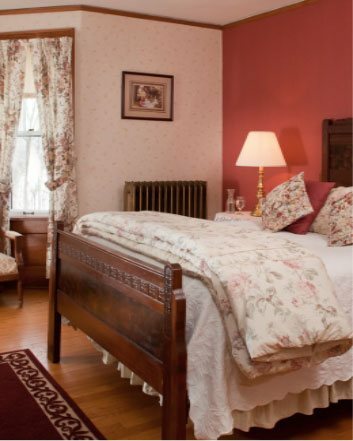 A great place to start—and stay—is right here at White Oak Inn. 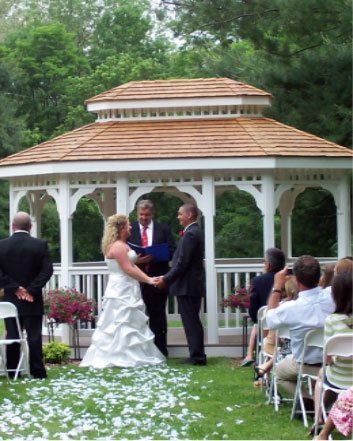 Give us a call to book today!